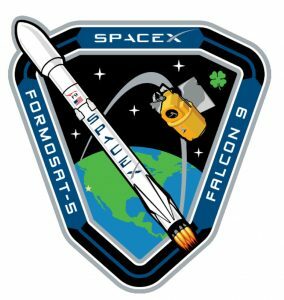 SpaceX completed another launch today with the deployment of the Formosat 5 satellite following an on-time launch from Vandenburg. Following separation of the first stage, the booster returned to land on the Autonomous Spaceport Drone Ship “Just Read the Instructions” in the Pacific ocean. 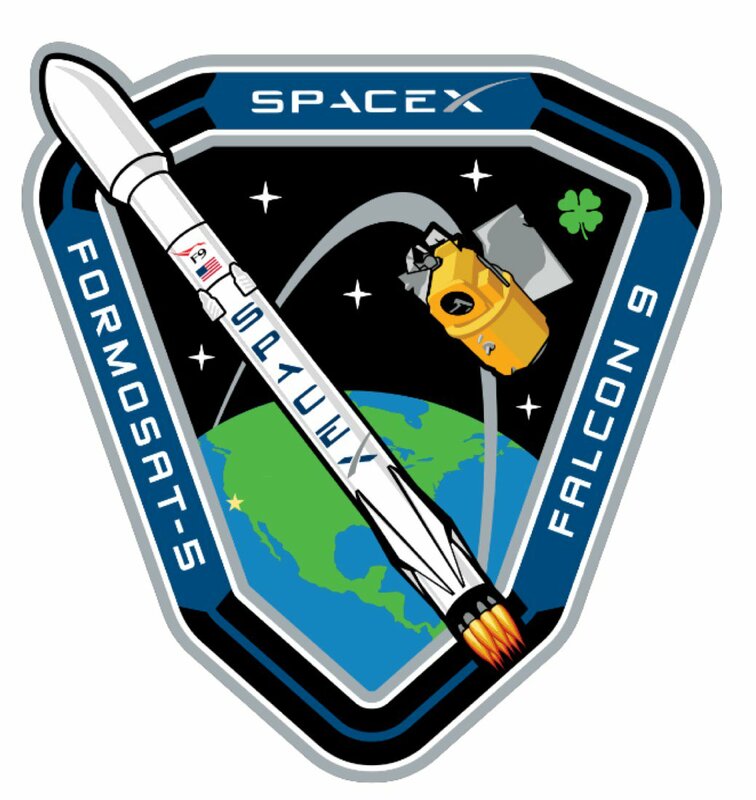 This was the 12th launch for SpaceX this year and 9th landing. With this launch, SpaceX still has more launches than any other country so far in 2017.